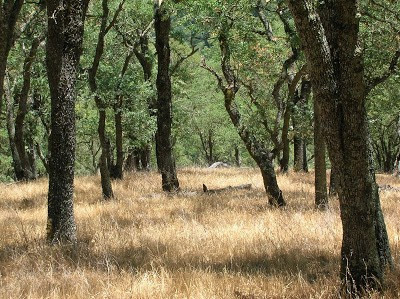 As First Parish engages in conversations, listening circles, story-telling and surveys these next few months, to create a mission statement together that will be presented for a vote at our May annual meeting, its important that we relax about the outcome and give ourselves this rich time for discovery. The reason that congregations engage in this process periodically (every 5-7 years is recommended) is to check in with the life of the congregation. The shape of a community transforms as members and participants come and go or go through changes themselves. It’s an opportunity to bring who we are now to the conversation and trust our inner truths. We don’t have to all agree or shape our aspirations according to what we think we “should” do. We need to bring our longing and wondering and cherishing of life into the mix. Therein lies the wisdom of dwelling in a diverse and vibrant beloved community. There will be different reasons people come to church even when the mission statement is written; but what will help us enrich our shared experiences is a frame that focusses our reach, widens our welcome and grounds our faith expression. Do you have an upcoming meeting or gathering and need to book a room at the church? Contact our Church Calendar Keeper, Megan Benders, at office@fpmilton.org to reserve space. On Sunday all children from preschool through grade 8 will begin in the Meetinghouse and then move to their classrooms. Religious Exploration classes will be meeting this Sunday, January 27. Preschool through grade 2 will be enjoying the Spirit Play program in the Preschool classroom. This week’s story will be “Heaven and Hell,” a story about the Chinese New Year. Grades 3 through 5 will be exploring the Holidays and Holy Days curricula, meeting in the Parish Hall. This week they will also be learning about the Chinese New Year and making fried rice. 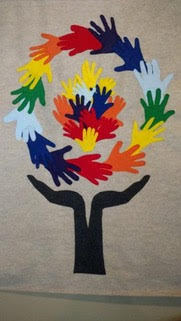 Grades 6 through 8 will be continuing the Friends and Neighbors curriculum, meeting in the Activity room. The class will discuss the roots and legacy of both Unitarianism and Universalism. Our Whole Lives Program (Grades 8 and 9, parental permission required): The Our Whole Lives class will meet on Sunday, January 27, from noon to 1:30 pm in the Children’s Church. Please drop off and pick up your youth from the front of the building so they can use the Children’s Church entrance as all other external doors will be locked. Guest At Your Table (GAYT): The final day to bring in your contributions will be this Sunday, January 27. Register your child or youth! The Religious Exploration Committee requests all families to register your child or youth before attending classes. Please use this link to our online form: RE Registration Form (or paper registration forms are available on the RE bulletin board in the Link hallway). On Saturday, February 9, the youth of First Parish Milton will host a fun evening to earn money for their May service trip to CityReach Boston. This time, however, they will not be serving spaghetti. Join them for a real midwinter treat, breakfast for dinner! Wear your pajamas and slippers as you enjoy pancakes, bacon and other breakfast goodies. Gluten-free options will be available. Suggested cost is $5 per person. Please come and help the youth raise the final $236 needed to fund their trip. Linger after dinner to play board games together by the fireside. Bring your favorite board game to share and play! 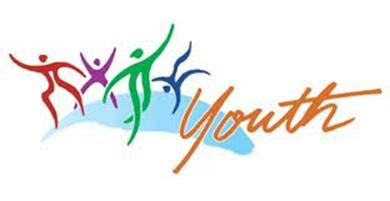 10:30am – 11:30am: Youth Chat, discussing the upcoming youth led worship service. 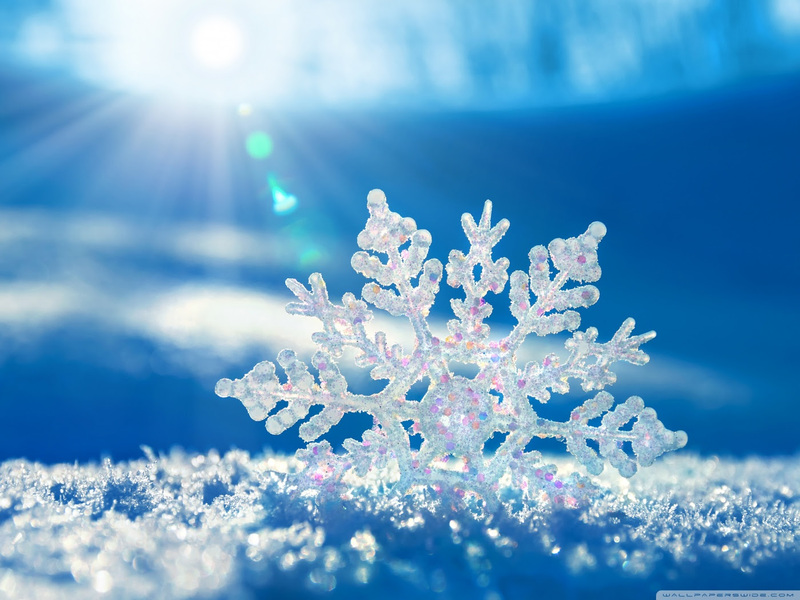 12pm – 2:30pm: A hike in the Blue Hills followed by hot cocoa and cookies at the church! 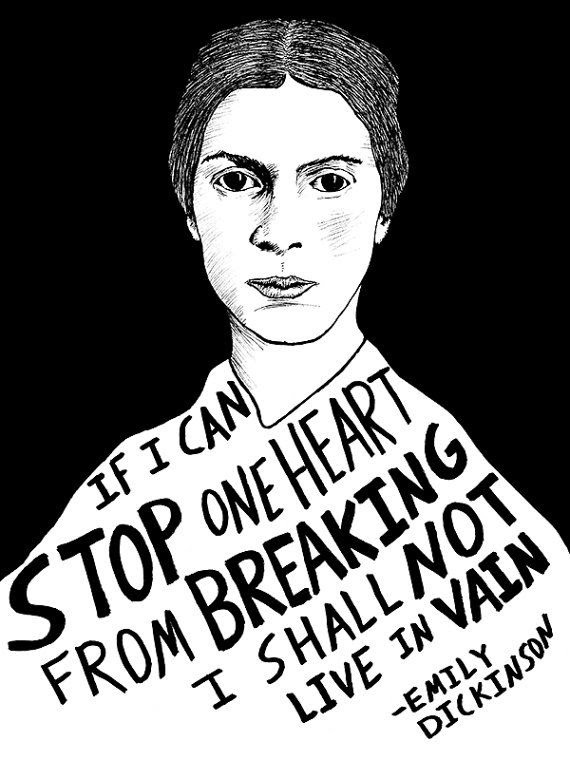 This week the music is focusing on settings of Emily Dickinson poetry. Tenor David Won will be a guest soloist, and along with the Meetinghouse Choir will be presenting music by Aaron Copland, Ricky Ian Gordon, Lee Hoiby, and Philip Silvey. Imbolc is the time of year, while casting our eyes towards hopes of Spring, we are still focused on making it through the harsh season. While our ancestors were concerned about using up the last ‘stores of the harvest’ we can also find ourselves experiencing this in a figurative sense. Brigid, the Goddess of Imbolc, teaches us to nurture the seeds of healing and new growth before their actual emergence in these dark days. In the last moments of Winter’s darkness, before the dawn of Spring, let us gather together as a tribe to celebrate healing, nurturing, and ways to best care for ourselves while we wait out Winter, in hopes of Spring. Parish CUUPS group to celebrate this mid-winter ceremony. The service will be followed by a pot luck social hour. Robert Johnson and his family have found the weekly drop off of meals to be very helpful as they adjust to Sandra’s passing. 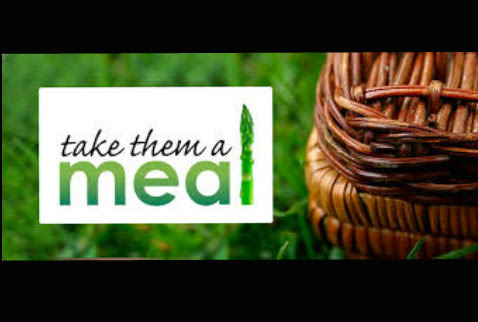 If you are able to bring a meal, https://takethemameal.com/ will bring you to a sign-in page. You will find the meal calendar and lots of information about their preferred foods. To find the calendar just put in Robert’s last name and the password 4540. On Saturday, February 2nd at 5:30, come one and come all to the Parish Hall. 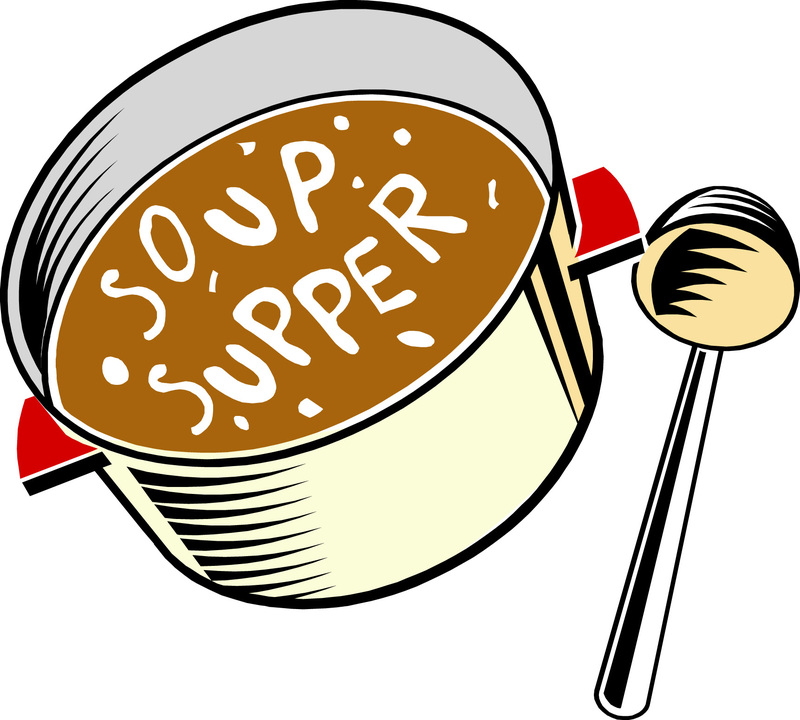 The First Parish “SOUP-ER SUPPER” will be an opportunity to socialize and also learn about an important event in the history of the church. Come enjoy an array of soups, followed by a brief talk at 6:10 from a guest speaker about our historic Wigglesworth Memorial Pipe Organ, which was installed 60 years ago. No ticket is required for this supper, but a $5 suggested donation will go to support the First Parish Organ Fund. This supper will be followed by a concert featuring the organ in the Meetinghouse at 7pm. 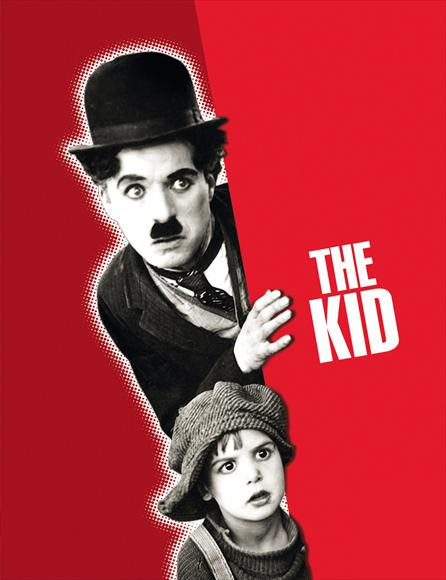 On Saturday, February 2nd at 7pm MCC and First Parish of Milton is proud to present Charlie Chaplin’s “The Kid” with live organ accompaniment by virtuoso organist Peter Krasinski. Mr. Krasinski is known the world over for his live improvised accompaniments to silent films. Following a recent tour of Japan he now comes to Milton to celebrate the 60th installation anniversary of First Parish’s beautiful Schlicker pipe organ. Tickets are $25 general/$15 seniors/free for 18 and under. Pay at the door.Cash, check, or credit cards accepted. Mark your calendar for Dave Egan’s ordination service! On Sunday, February 3rd, at 3:00, First Parish UU Canton along with Old Ship Church in Hingham will co-ordain First Parish Milton member Dave Egan to the Unitarian Universalist ministry. The service will be held in the Old Ship Meeting House, 107 Main Street, Hingham, MA. All are invited! Dave served as the intern last year at Old Ship and as the intern in Canton the year before. He is currently the Director of Family Ministry at the Arlington Street Church in Boston, as well as the Program Director for the Friday Night Supper Program, a weekly meal served to the homeless community in Boston. There are many paths that awaken the heart. What helps in the journey is finding words to guide you along the way. These words are in you. 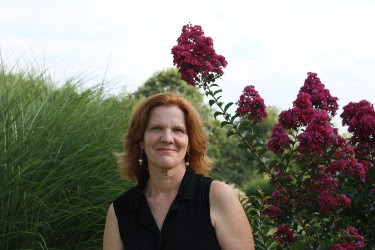 Come find your voice through writing exercises. We will compose invocations, meditations, prayers, hymns, benedictions, and readings. 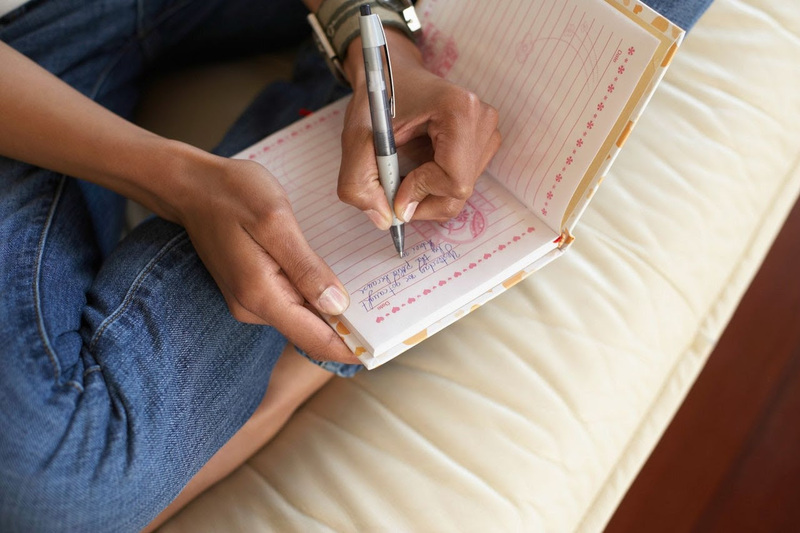 You do not have to be experienced at writing, simply bring your experiences. Ages 16 and older welcome. Please RSVP to Megan at: office@fpmilton.org. We’ll need at least six participants. Plan on four sessions. Circle Socials are social potluck/participatory events intended to promote deeper, “funner,” stronger connections within our First Parish community. Sign up during Social Hours or email event hosts. Get ready for a Superbowl Circle Social! Hosts will serve vegetarian chili and cornbread. Guests bring a snack, salad, dessert or beverage. Limit 10 adult guests. Note two friendly dogs and one friendly cat will join us for the excitement. To sign up, email Richard or sign up on the list on the Membership bulletin board in the Link. Saturday, February 9, 3-6 p.m.
Sunday, February 10, 4:30-6 p.m. 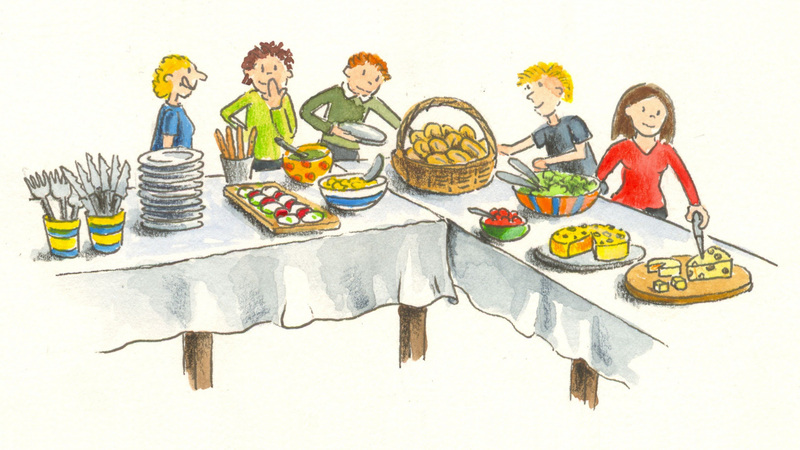 Simple dinner for families of young children. We will provide child-friendly food (pasta, fresh fruit, etc) in our Milton home. New and long-standing families welcome. We have 2 cats. 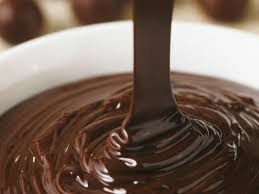 St. Valentine’s Day, when we celebrate the patron saint of Chocolate, is once again just around the corner. At First Parish, that means it’s CHOCOLATE AUCTION time again! Be at Church on Sunday, February 10th for this annual tradition at First Parish starting at 11:45am. All members of the congregation are encouraged to bring some goodie for the auction. Items to be auctioned are brought to the Parish Hall before church on the morning of the Auction, where they will be on display before the service and immediately after, before the Auction starts. Items may be home-produced or purchased. Chocolate is the essential ingredient! Items should be attractively presented and ready to be carried home. A small card or label identifying the item and any information (ingredients – especially whether there are nuts or nut oils, name of maker (you or your family), interesting recipe history if any) – will be very helpful and much appreciated by Your Humble Auctioneer, Chris Pitt. Save the Date for the February Courageous Conversations Event, centered on the School to Prison Pipeline. This event will also have a potluck dinner. Who are First Parish’s Green ACTION Team members? We are Christa Ayoub, Paul Casaz, Pat Gallivan, Jennie Mulqueen, Peter Schneider (co-chair), Hale and Tucker Smith (co-chair), and Rev. Lisa Ward (ex-officio). Individually, we serve on numerous other FP committees (to name a few: Hospitality, Finance, Social Action, Membership, Education…) and in other capacities (Choir…). Talk to any of us any time. How do I create an account on Signup genius?? By creating your own account you can log in and sign up for Sunday Service Participation opportunities, swap your dates with other congregants, or enroll in other signups created by the Church. -Enter your own email and password. -Click on the search button/magnifying glass icon that in the right top corner. -A page should appear that says ‘search for a signup’. -Enter the office email (office@fpmilton.org) and be sure to click the “I’m not a robot button’. Then the church’s signups will appear. -Be sure to go back into your email account and open the email from Sign up Genius, subject line “Welcome to SignUpGenius”. Then click on the orange button that says “Activate my account.” Otherwise you won’t be able to log in again. That’s it! You’re all set to use SignupGenius! If the Milton Public Schools close for snow, so does the First Parish office. If you don’t see cancellation information, we are open.